More than 350 century-old plants are cultivated in the olive grove next to the property, respecting environment and nature. 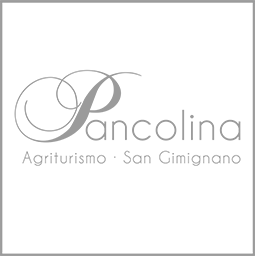 Pancolina extra virgin olive oil is obtained by typical varieties such as Frantoio, Moraiolo and Pendolino and produced with organic farming processes. Harvesting is done by hand, in order to be able to choose every single olive, processing only sane fruits without wood or leaves. Cold squeezing guarantees an excellent and totally natural product, an oil with low acidity, an intense green color and a fruity, scented, fragrant and peppery flavour, ideal for all dishes of the Tuscan tradition. Harvesting takes traditionally place in the second half of October and our guests have the opportunity to participate.